Pollen and spores released from plants are entombed in lake and peat sediments where they form a virtual library of vegetation- and climate change through time. This course will investigate how pollen and spores are used as excellent stratigraphic and environmental tools in geology, biology, and archeology. 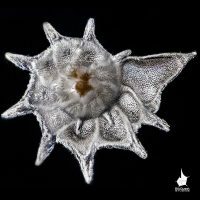 The course will also cover other microfossils (dinoflagellates, acritarchs, phytoliths, diatoms, radiolarians, coccolithophores, and foraminifera) and their use as stratigraphic or environmental indicators. 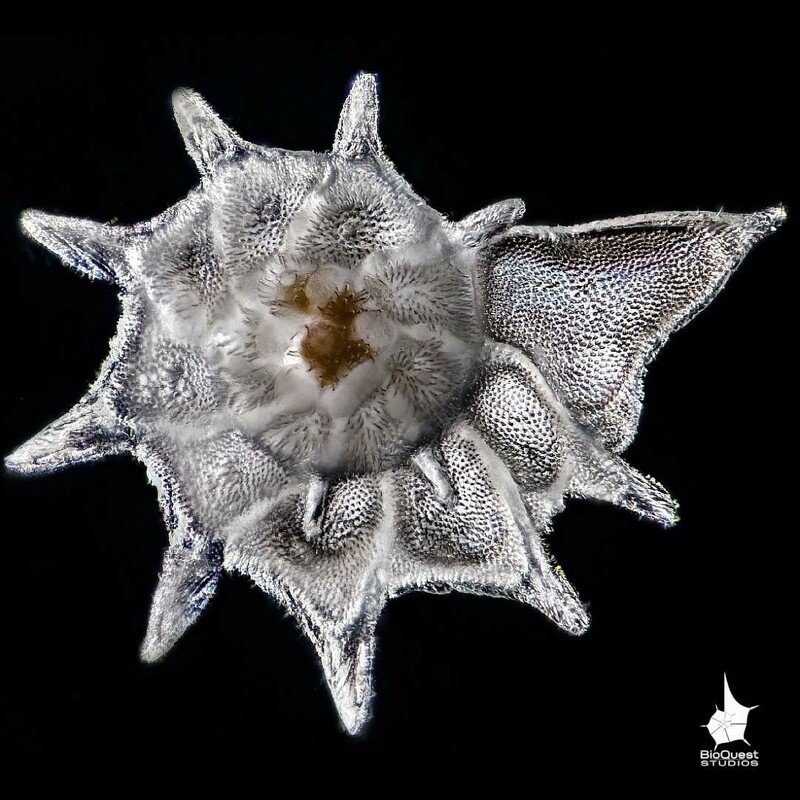 In lab, we will collect and prepare pollen samples and learn to recognize important pollen and spore types, as well as other microfossils, based on their morphology. Several local field trips will also be conducted during labs.